Rita is a professional Mandarin teacher, and has been teaching for more than 9 years. She has a deep love for teaching Chinese. 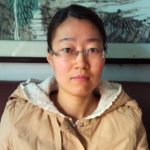 She is also a researcher for other Mandarin learning sites, where she enjoys discovering more about Chinese grammar and culture and helping more learners. She also does copy writing for TouchChinese teaching video programs on Youtube. 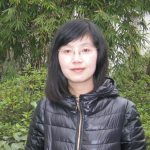 She focuses on HSK preparation, and is in charge of HSK training courses for teachers at TouchChinese. Mandarin is a really beautiful and special language, and Rita would like help you make constant breakthroughs in your learning.